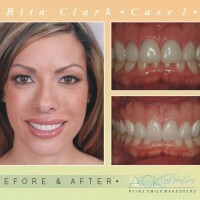 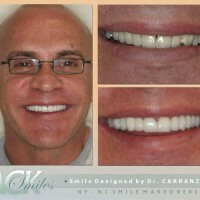 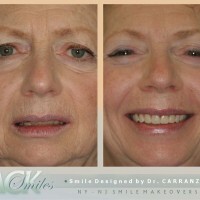 Can a Smile Makeover Do The Trick For You? 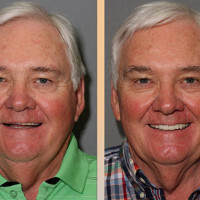 When Do You Need Porcelain Veneers For Your Teeth? 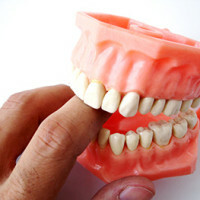 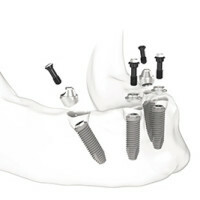 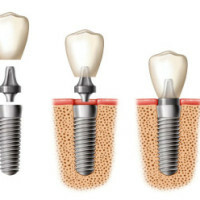 Denture Implants New Jersey – Where To Go To Get A Good Treatment?